You might think that any printer in Clifton, Montclair or Northern New Jersey can handle your postcard printing. 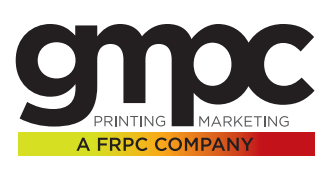 But when you need postcards printed fast and affordably, nobody beats GMPC Printing! Use postcards to quickly and easily share important information - for both business to business, or business to consumer uses. Postcards are popular because they're simple to create and inexpensive to print, and unlike other forms of direct marketing mail, postcards almost always get read. 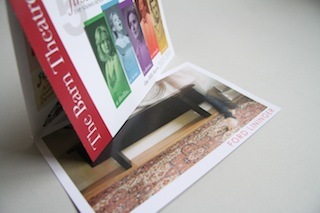 Postcards can be sent in the mail, handed out at trade shows and conferences, or passed out to people on the street. They can be tacked on to bulletin boards bulletin boards or distributed in numerous other ways. Are you ready to take your Postcard printing to the next level? Don't see a paper stock or quantity that you're looking for? Have a question or need more information?